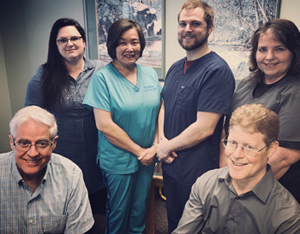 To ensure your convenience, below is the information you need about our clinic, including our hours, location, appointment scheduling and insurance acceptance. Same Day Emergency Appointment Available. If, for any reason, you cannot keep a scheduled appointment or will be delayed, please call as soon as possible.